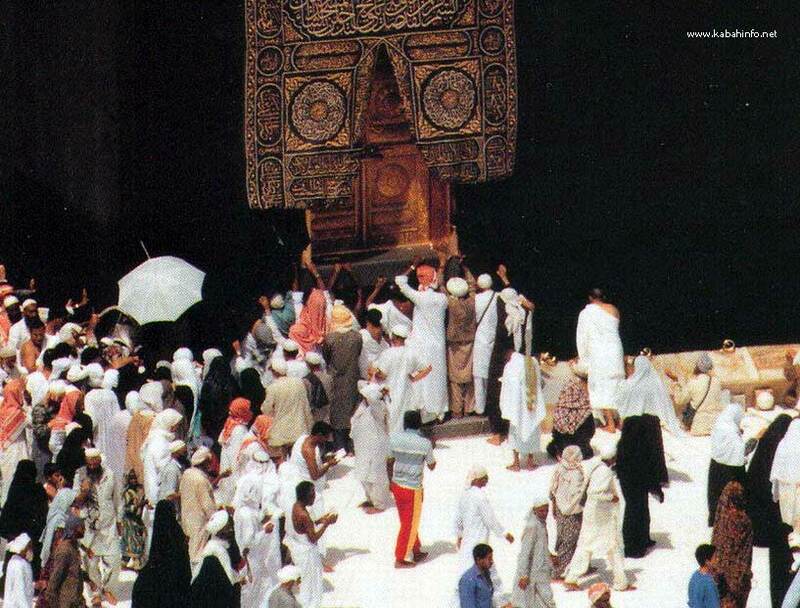 The unjust, malicious document, concerning the boycott against the Messenger of Allah (blessings and peace be upon him), and Bani Hashim in the seventh year of the noble mission of the Prophethood, remained hung inside the Holy Ka'bah for three years until it was eaten up by the white ants, putting an end to the boycott. The seven, eight or ten complete poems, which were hung inside the Holy Ka'bah, were selected from among the best Arabic poetry. They were hung inside the Holy Ka'bah as an expression of their literary value, also with the hope of inculcating the minds of the young and old and of the works of these poets becoming immortalised. The green document of Al-Safah. Pledges of allegiance to some rulers. The pledge of allegiance to Al-Mu'tamad by his two sons to rule after him. The pledge of allegiance to Al-Rasheed by his two sons AI-Amin and Al-Mamoun. The memorial plates that immortalised the noble deeds of some caliphs, princes and kings in the construction and renovation of the Holy Ka'bah. The last was the plate that documented the comprehensive renovation of the Holy Ka'bah by the Custodian of the Two Holy Mosques in 1416 H.